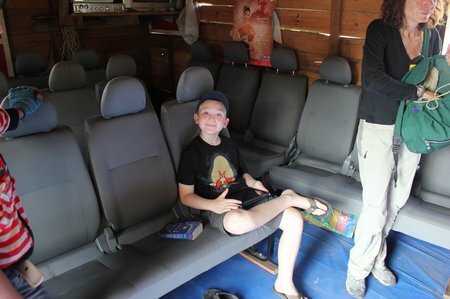 Our arrival in Luang Prabang was magical. 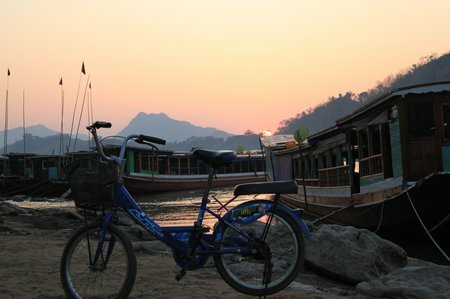 The sun was setting over the Mekong, a golden disk inching its way behind the mountains on the horizon. The hubbub on the boat dock, as our boat disgorged its hundred or so passengers, bathed in a calming yellow-and-gold light. 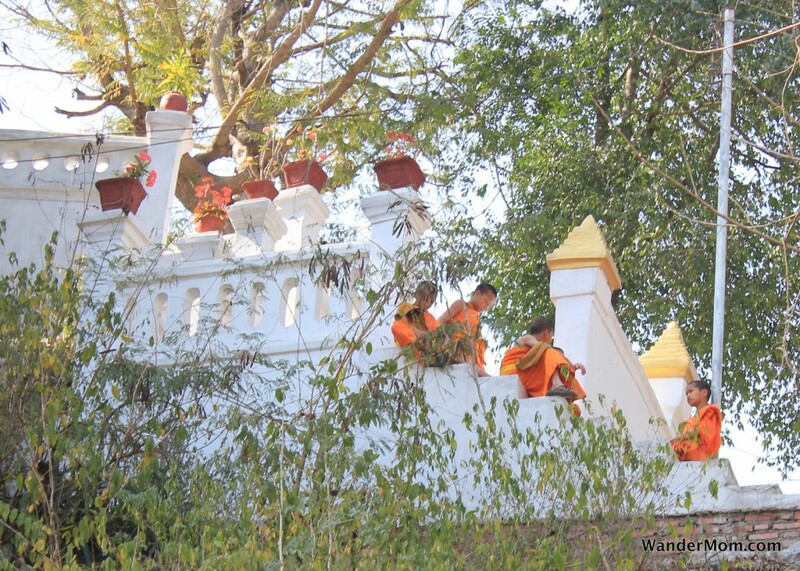 This entry was posted in International Escapades, Laos and tagged Laos, Luang Prabang on March 8, 2011 by wandermom.